All featured phones have some similar kind of user interface and functionalities. Though, some attributes vary based on your budget estimates as well. The smartphone is the best choice when you want to gift your senior with a phone with many features but due to many difficulties for seniors, much of features become waste of money. Hence your preference before gifting to seniors must be based on screen size and basic functionality of the phone instead of going for a range of smartphones. Diwali is around the corner and you must get some hands on the latest and popular feature phones for senior citizens. We always think about gifting to our children or partners but we should also think about our senior members and try to please them with the gadget that is a must in today’s world. So go through our list of mobiles phones made for senior citizens and choose one of them to gift. Make this Diwali special for them also with the best and affordable smartphones for senior citizens. What should you look for a feature phone? 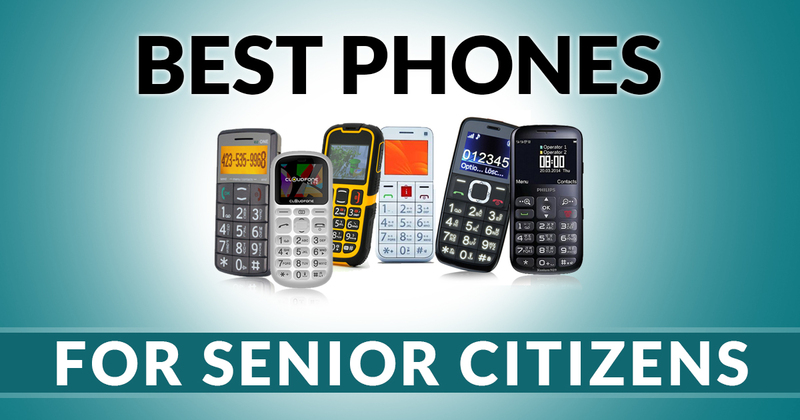 For senior citizens who have not apparently experienced the mobile transition, the feature phones are the best choice as they suffice their requirement available in the feature phones. Here are the suggestions on how could you proceed to choose a feature phone. The basic functionality of any phone is calling. Check whether various navigation like contact, received calls, missed calls, dialed calls all are easy to move around and quite adaptable to recognize instead of difficult procedure to save the contact and make calls. Check out the home button that it works as a default view any time when a user stuck somewhere or want to exit from the task. With a home button, it is also necessary to check default unlock and lock functionalities of the phone. Easy interaction with messaging procedure is necessary. Messaging is important at the time of network is down and when you are unable to pick the call. So sending, receiving, and saving the message is important for senior citizens in feature phone and messaging must be easy to perform in order to translate the task in simple terms. After basic functionalities, the other attributes like contacts, battery capacity, rear and front camera, SIM adaptability, display resolution, RAM, USB slot, earphone support and display size are also important to consider while purchasing the best smartphone for senior citizens in India. The Jio Phone 2 launched in August 2018 and has a priced tag of Rs. 2,999 and comes in Black. The device comes with a phone comes 2.4 inches, 240 x 320 pixels QVGA TFT capacitive display. The phone is powered by a Spreadtrum 9820 dual-core SoC, clocked at up to 1.2 GHz with 512MB of RAM and 4GB internal storage capacity, expandable up to 128GB using microSD card. The Jio Phone 2 packs a 2MP image snapper at the back and a VGA front-facing camera. On the connectivity front, it offers 4G VoLTE, 3G, Bluetooth, micro USB 2.0, Wi-Fi 802.11 b/g/n options. The Xiaomi Qin1 was launched in August 2018 and available in Black and White color options. The device comes with a 2.8-inch touchscreen display with a resolution of 240 pixels by 320 pixels. The handset is powered by the dual-core processor and it comes with 8MB of RAM and 16MB of inbuilt space that cannot be expanded. The dual-SIM (GSM and GSM) mobile runs on a forked version of the Android operating system and backed by 1,480mAh battery. On the connectivity options include Wi-Fi and Bluetooth. The latest Micromax Bharat 1 (2018) has been launched on 27th March 2018. The smartphone features a 2.4 display with a screen resolution of 240 x 320 pixels and it will come with support for 22 regional languages. The handset makes use of a dual-core Spreadtrum SC9820A processor with 256MB RAM and 512MB default memory capacity. The Micromax Bharat 1 (2018) is available in Black and Red colors. Talking about the camera, it packs a 2-megapixel rear camera coupled with the 0.3-megapixel front camera. 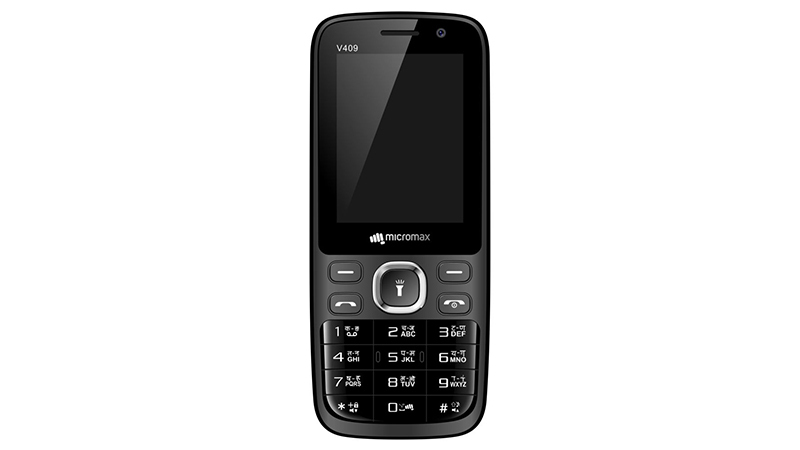 On the connectivity front, it offers its first 4G feature phone with VoLTE, 3G, Bluetooth, Wi-Fi options. 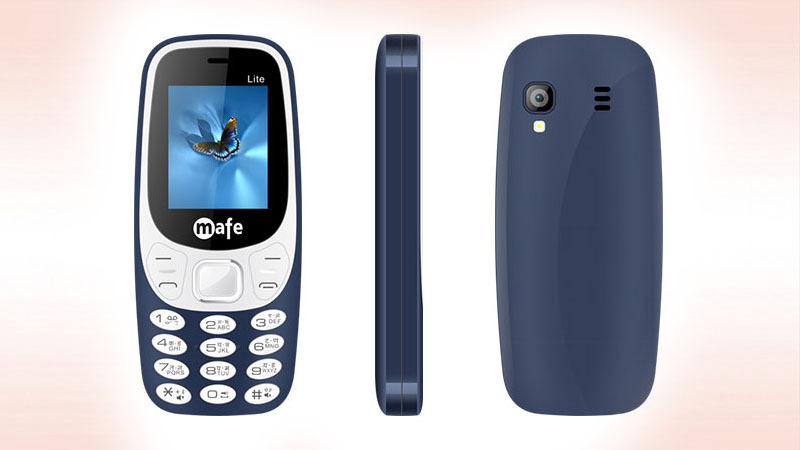 Mafe lite, a clone of Nokia 3310, is launched in September 2017(officially) at a price of Rs. 799. The pad arrangement, overall look, and feel of the phone remind us the glimpse of Nokia 3310 and better suited for an elder class. When it comes to specifications and features, it has a 1.8-inch display, expandable 16GB storage, wireless FM, MP3 audio and dual sim. It has a rear camera to click photos and record videos and Bluetooth to share them further. It has highlighted keypad buttons to help the senior citizens in operability. The phone doesn’t have classic snake game but the senior citizens can enjoy some built-in games in a leisure time. They can also enjoy the music with 3.5mm headphone jack and use the torchlight in need. 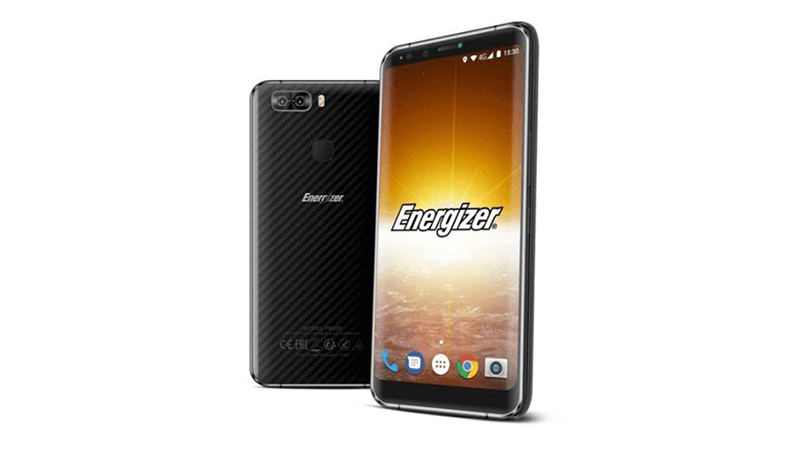 Energizer Power Max P20 phone was launched in February 2018. The handset comes with a 2.80-inch touchscreen display with a resolution of 240 pixels by 320 pixels and also protected by a durable Scratch Resistant glass. The device is powered by a Spreadtrum SC6531E Processor along with 32MB of RAM and sports 32MB of internal space that can be expanded up to 32GB via a microSD card. As camera wise, it has a 0.3-megapixel primary camera on the rear. The dual-SIM device has accepts (GSM and GSM) SIM and is powered by 4000mAh Li-ion Battery. On the connectivity front, it offers 2G, FM radio, Bluetooth v4.0. 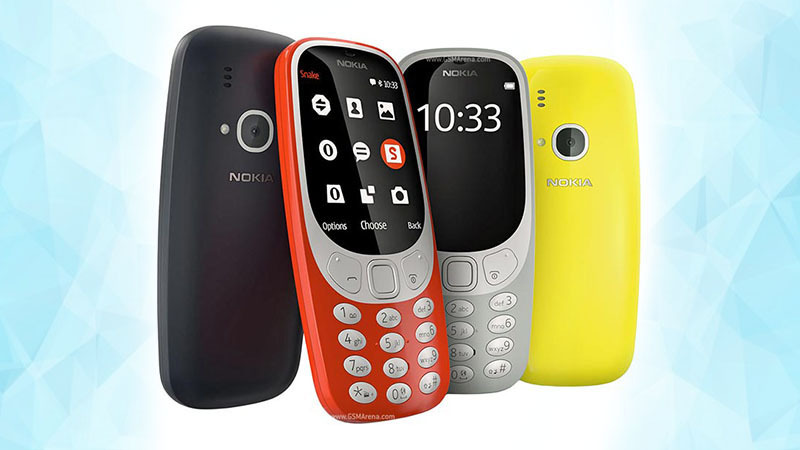 The HMD company has launched the new Nokia 130 in July 2017 which is the best smartphone for senior citizens in India at the price tag of Rs. 1,679. The phone has a 1.80-inch display with the 240*320 pixels resolution. It is equipped with 4 MB RAM and 8MB internal storage which is also expandable. In-camera specifications, it packs a 0.3-megapixel primary camera on the back and there is no front camera feature on the phone. It has some more features like dual sim (GSM-CDMA), removable 1020mAh battery, Bluetooth, and FM. The Nokia 130 (2017) measures 111.50*48.40*14.20 (Height*Weight*Thickness). This is the series 30 OS phone of Nokia. 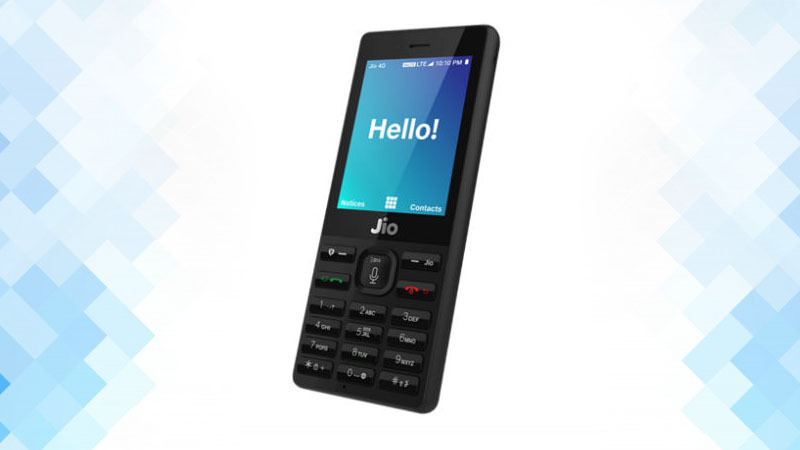 Reliance has launched the Jio phone at the reliance industries 40th annual meeting. The phone is nick-named as “India Ka Intelligent Smartphone” by chairman Mukesh Ambani. The Jio phone assists the 4G VoLTE and few apps like JioTV, JioMusic, JioChat, JioCinema which are pre-installed on the phone. The phone is available extremely free with a depositing amount of Rs. 1500 which is refundable after minimum 3 years. The voice control command of a device can enable to make calls, messaging, and opening the apps. The phone is capable to support 24 Indian languages. The phone has SoS feature which can be enabled by pressing key “5” long. 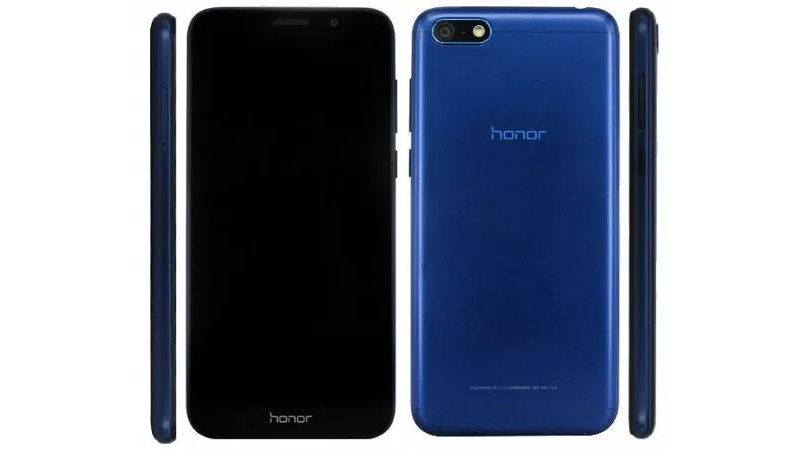 Other features of the phone include a 2.4-inch QVGA screen, dual-sim, micro SD card, assists 4-way navigation, torchlight, microphone, speaker, and headphone jack. Nokia which used to be one of the prominent mobile sellers in India has launched new Nokia 3310 in February 2017 priced at Rs. 3,599. The phone has a 2.40-inch display screen with a resolution of 240*320 pixels. The internal storage of phone packs 16MB of internal storage which is expandable up to 32GB using a microSD card. Concerning the camera specifications, it has a 2-megapixel camera built into the rear of the Nokia 3310. It is the best smartphone for senior citizen. It is also a fairly standard senior citizen device. It can connectable via Bluetooth and FM. The dual sim feature can accept GSM and GSM SIM(Micro-SIM and Micro-SIM). The battery capacity of a phone is 1200 mAh and it is available in glossy warm red, matte dark blue, glossy yellow, and matte grey colors. 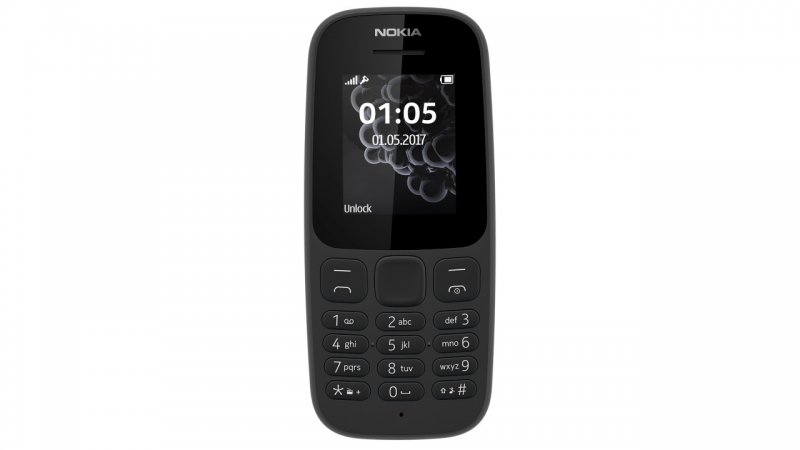 Nokia 105 (2017) is one of the best Nokia phones for a Senior citizen, launched in 2017. The this Nokia mobile phone has a 1.80-inch display with 240*320 pixels resolution. The device price in India starts from Rs. 1,094. The cell phone has a 4MB of RAM along with 4MB of internal storage which also not expandable. On the camera front, the Nokia 105 (2017) packs a No rear camera. The phone runs Series 30 and is powered by an 800mAh removable battery. This is a simple phone but if required many other features can be used as Games, 4 Way Navigation Key, FM Radio, Digital Clock, Speaking Clock, Calendar, Converter, Flash Light, PIN Code Security etc. As you must have remembered the quality of Nokia phones. 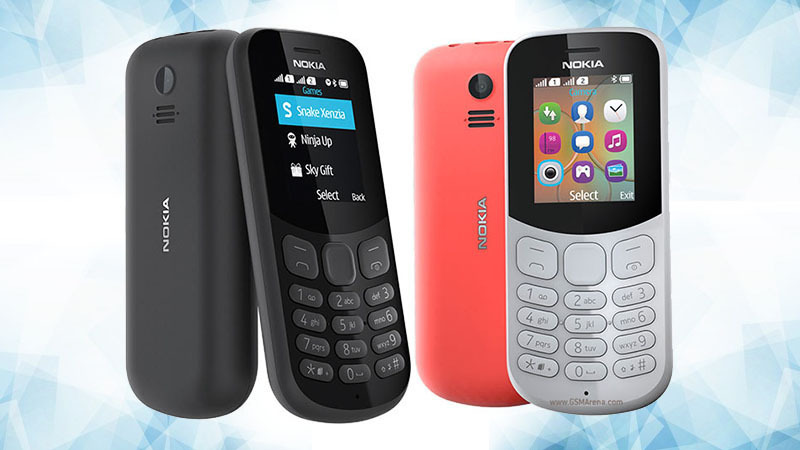 The Nokia 216 dual SIM is a very affordable cell phones for seniors. The Nokia 216 comes with a 2.4-inch display which supports the 240 by 320 pixels resolution. The cell phone available in India at the price tag of Rs. 2,559. A device is also featured with a 0.3MP rear camera and a 0.3MP front camera for selfies. The support the microSD card to expand the memory to 32 GB. 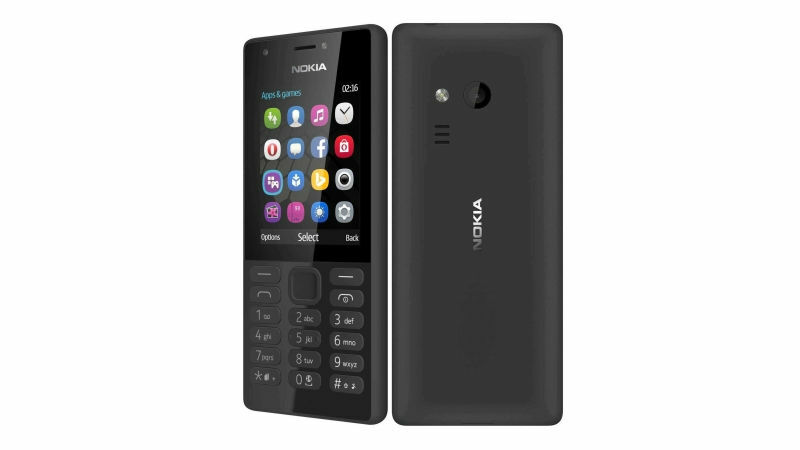 The Nokia 216 Dual SIM runs Series 30 and is pack with a 1020mAh removable battery. On the connectivity front, include Bluetooth and FM. 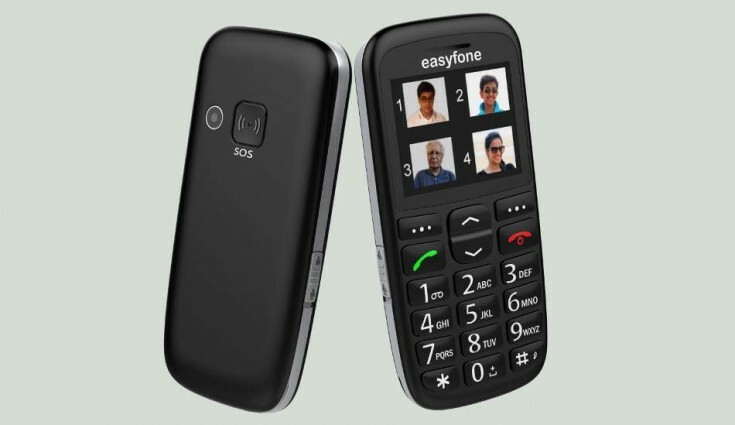 The Indian mobile maker, the Senior world has launched an ideal feature phone for senior citizen which is Easyfone. The phone has a large 2.2-inch screen display with big legible font and a matching keyboard that speaks out the numbers when pressed. The cell phone offers SOS feature that sends the immediate communication to loved ones in. Another handy feature is to be able to assign pictures to contacts (up to eight) and simply press the number displayed next to the image to dial. The device is exclusively available on Amazon.in at the price tag of Rs. 2,490. 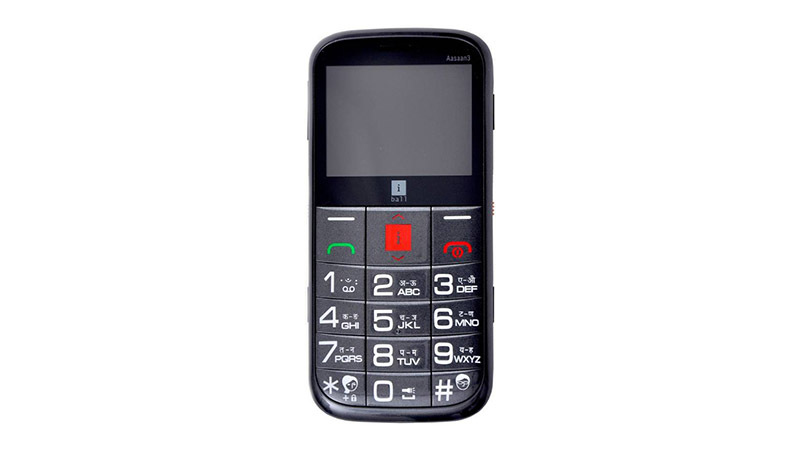 If you are searching the iBall phone for senior citizens then iBall Aasaan 3 is a best mobile phone for senior citizens in India, is priced at Rs. 2,530. Having small size yet big keypad the phone looks decent in the black colored plastic body. The cell phone comes with 2.3-inch TFT display with 174ppi pixel density. It packs a 1,450mAh Li-ion battery which keeps it running for hours. Connectivity options include FM radio, video player and MP3 player and USB. 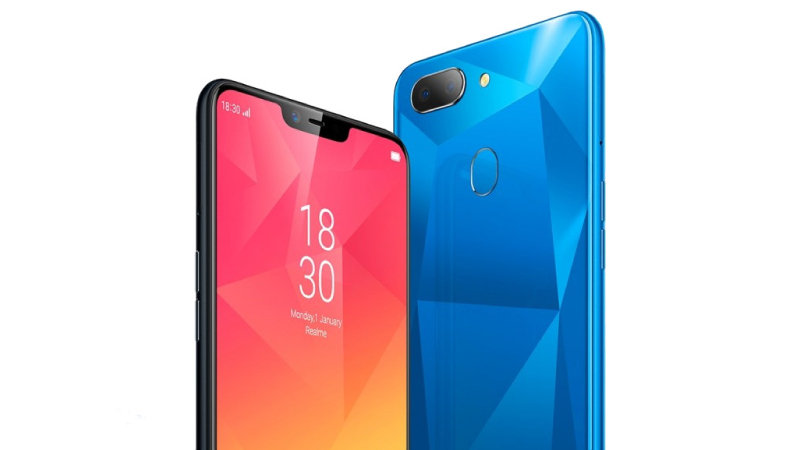 The latest Realme 2 smartphone was launched in August 2018 with a lot of impressive features. The handset comes with a 6.2-inch IPS LCD Capacitive Touchscreen (720×1520 pixels) display. The device is powered by an Octa-core 1.8 GHz Cortex-A53, Qualcomm SDM450 Snapdragon 450 processor with 3/4GB RAM and 32/64GB inbuild space, expandable up to 256GB via microSD card. The smartphone is a perfect device for gaming, multimedia, and multitasking purposes and packs a 13+2-megapixel dual rear camera and 8-megapixel front side camera. On the connectivity options are 4G LTE, Wi-Fi 802.11 b/g/n, Bluetooth 4.2, NFC, 3.5mm Headphone Jack, GPS, GLONASS, and Micro-USB 2.0. 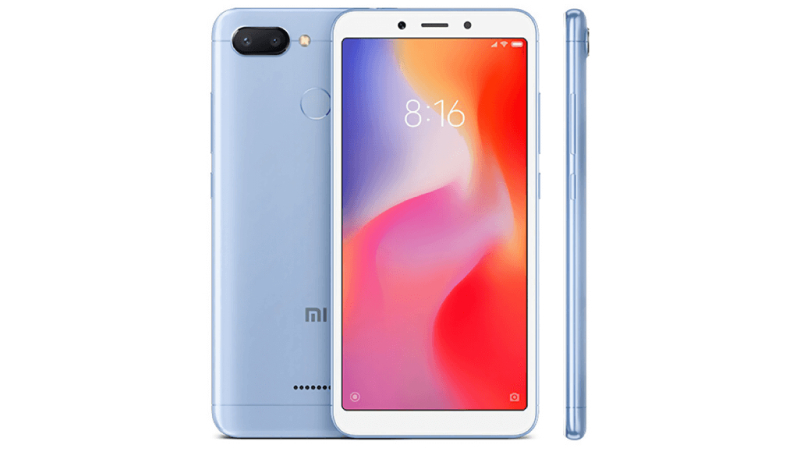 The Xiaomi Redmi 6 is a good smartphone under 10000 with a fingerprint sensor. The handset has a 5.45-inch IPS LCD Capacitive touchscreen (720×1440 pixels) display. The smartphone is powered by an Octa-core, 2.0 GHz processor with 3/4GB RAM and 32/64GB internal memory, expandable up to 256GB via microSD card. The Xiaomi Redmi 6 packs a dual cameras setup 12+5-megapixel rear camera and 5-megapixel front side camera. The dual-SIM (GSM and GSM) smartphone runs on the Android 8.1 (Oreo) Operating System and sports a 3000mAh Non-removable Li-Po Battery which is not good enough to keep the show running even for a full day. The latest Huawei Honor 7S smartphone comes with three color options – Black, Gold, and Blue. The device is has a 5.45-inch HD+ TFT capacitive touchscreen (720×1440 pixels) display. The smartphone is powered by a Quad-core 1.5 GHz Cortex-A53 with a 16GB internal space which is expandable up to 256GB by using microSD card. The Honor 7S packs a 13-megapixel primary camera sensor with 5-megapixel selfie camera sensor. The Sensors on the device include a Proximity sensor, Accelerometer, and Ambient light sensor. On the connectivity options include 4G VoLTE, 3G, Micro USB, Bluetooth v4.2, Wi-Fi 802.11 b/g/n.